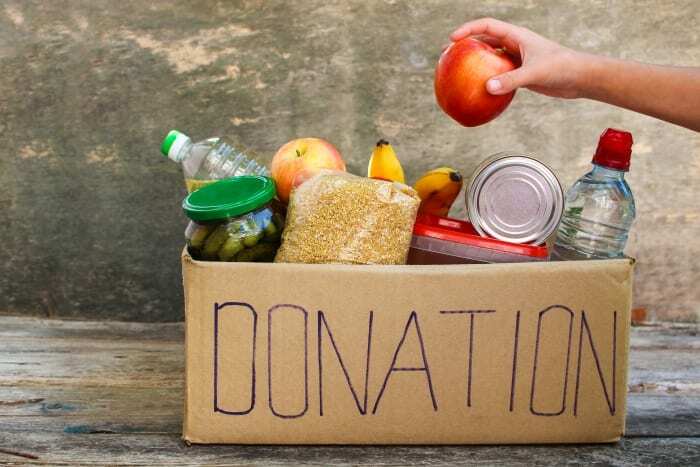 Patrons of Mahalia’s Corner will have an opportunity to support the HIV Food Bank which is in urgent need of supplies. 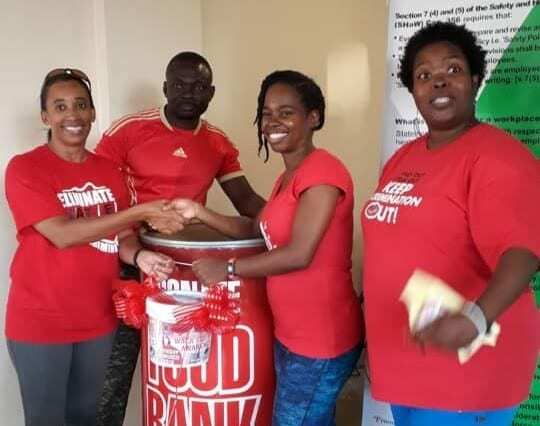 The National HIV/AIDS Commission is, for the second year, partnering with Mahalia’s Corner to remind Barbadians that the fight against HIV is not over, but can be, if everyone contributes to the response. As part of that partnership, there will be a special food drive during the show on Sunday, September 16, at the Lloyd Erskine Sandiford Centre. This initiative is in response to an urgent national appeal. 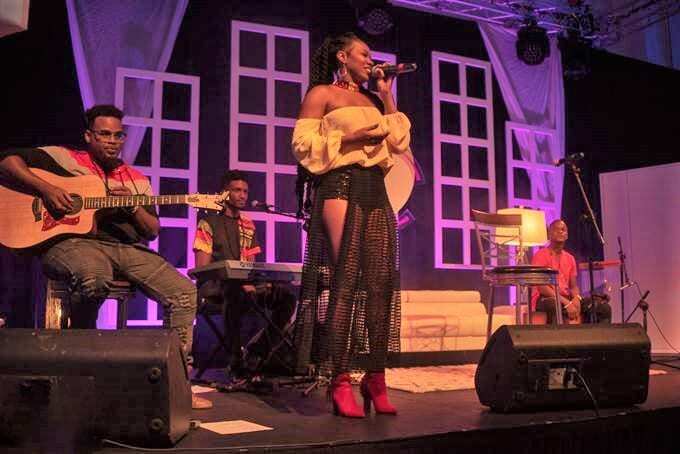 Mahalia’s Corner, a local music festival with weekly shows through the month of September, is one of Barbados’ most popular cultural products, and has served as a platform for highlighting and launching new talent in Barbados. 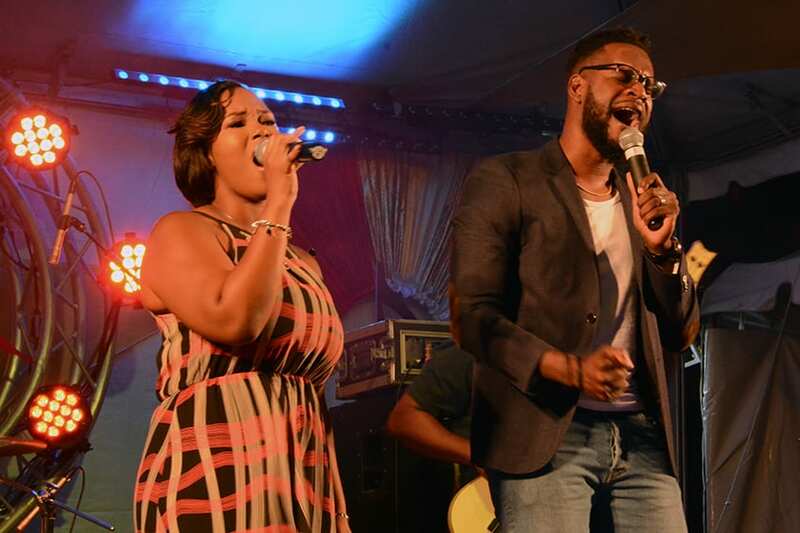 The show is the brainchild of Barbadian band 2 Mile Hill, and is produced by their company Nexworld Productions Inc. It features performances by 2 Mile Hill, an open mic session, an introduction to an emerging Spotlight Artist and a special set with a seasoned guest artiste. All shows start at 8:00 p.m.
Kris Clarke of Nexworld Productions Inc. said Mahalia’s Corner was pleased to lend support to this worthy cause. “We are urging patrons to give whatever they can to assist those who need it,” he added. All donations from the evening will go to the HIV Food Bank. Manager of the Food Bank, Stacia Whittaker, said the agency was in dire need of general food and hygiene items to distribute to its clients. Patrons attending Mahalia’s Corner on September 16 are therefore asked to generously donate non-perishable food products and toiletries. 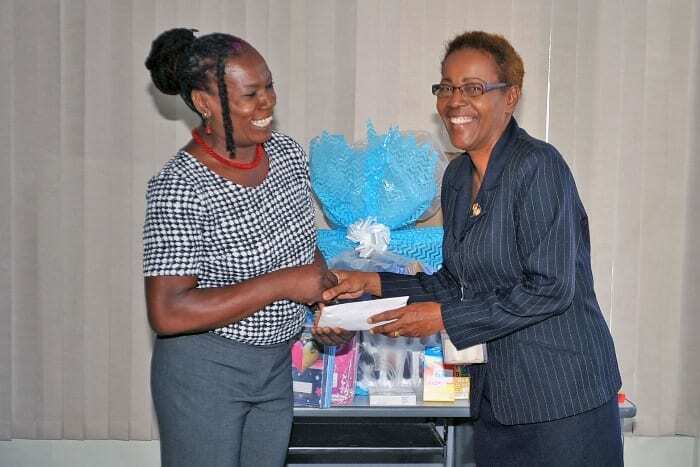 The primary mission of the National HIV/AIDS Commission is to build and coordinate strategic partnerships to effectively control and reduce HIV in Barbados.